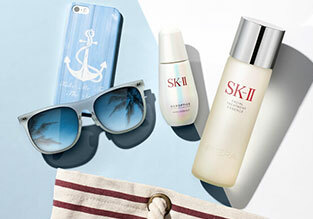 Sun protection beyond just UV rays. 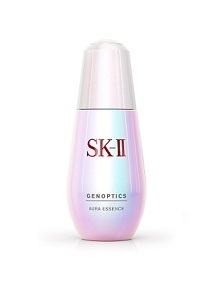 Infrared, another cause of skin aging, makes up to 54% of the harmful sunlight your skin is exposed to every day. 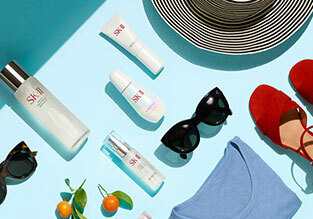 The new Atmosphere Airy Light UV Emulsion SPF30 protects your skin holistically from summer's harshest conditions to prevent skin surface damage from UV and IR. Atmosphere Therapy Complex O, which combines natural ingredient Opuntia Cactus extract, and Niacinamide, with concentrated PITERA™ protects skin against by environmental aggressors like UV and IR. 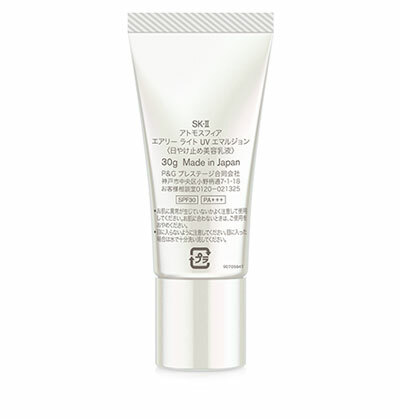 With an airy light texture, it is easily absorbed on the skin without leaving a greasy residue. 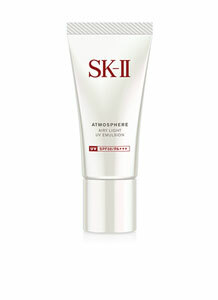 Upon application, your skin is protected and moisturized, feeling fresh and not oily. 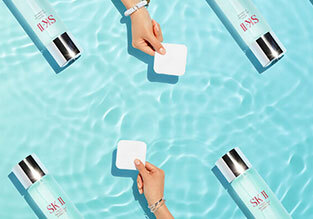 Within 7 days*, see your skin return to your natural radiance. *Based on the clinical study (CT11-037 ) among 21 Korean female age 18-60, Study in Sep 16 ~ Nov 10, 2011. Tone recovery observation after UV irradiation. 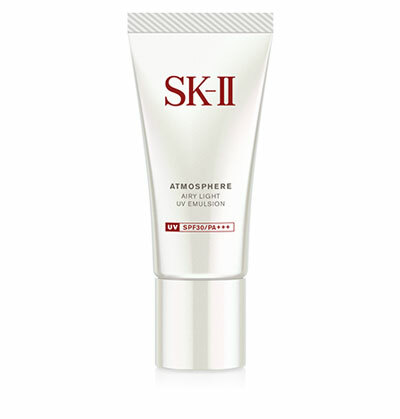 Atmosphere Therapy Complex O protects against skin surface damanges caused by sunlight and other harmful external aggressors. 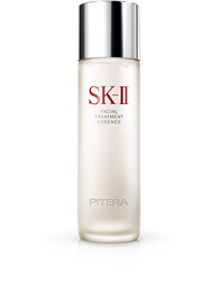 A concentrated formula full of vitamins, amino acids, minerals and organic acids for radiant skin. A natural ingredient consisting of a type of cactus extract which suppresses Reactive Oxygen Species (ROS) to protect against skin surface damages caused by external aggressors. 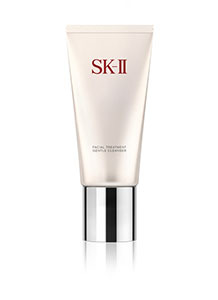 Vitamin B3 which improves skin barrier function to prevent skin surface damage. After moisturizing, place a pearl-sized amount of cream on your palm. Apply the cream over your face gently. Smooth over entire face evenly to ensure maximum coverage.